Hurraw Almond lip balm Talk about spectacular nuts! The nutritious, fresh pressed oil, comes to us straight from Californian groves, and is a core ingredient in our smooth, creamy balms. Almonds have had a rough go these last couple years with the drought; our amazing growers still make it happen. Thank you. Italy. Coffee shop. Freshly baked almond biscotti smell whiffing out to the cobble stone street. Yeah, you get it. That pretty much sums up the scent of Hurraw Almond lip balm. 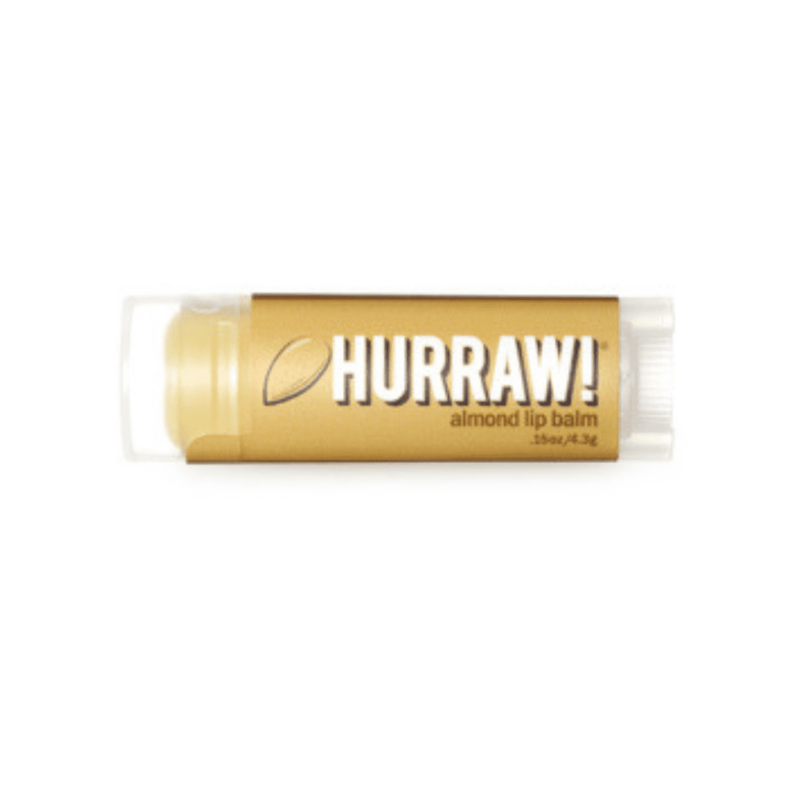 SKU: HURALM Categories: Hurraw!, Lip Balm, Tint & Gloss, Lips, Makeup, Vegan Brand: Hurraw!